Today is a special day for us all here in South Africa as we celebrate Youth Day, the day that we commemorate the youth of the Soweto Uprising in 1976. 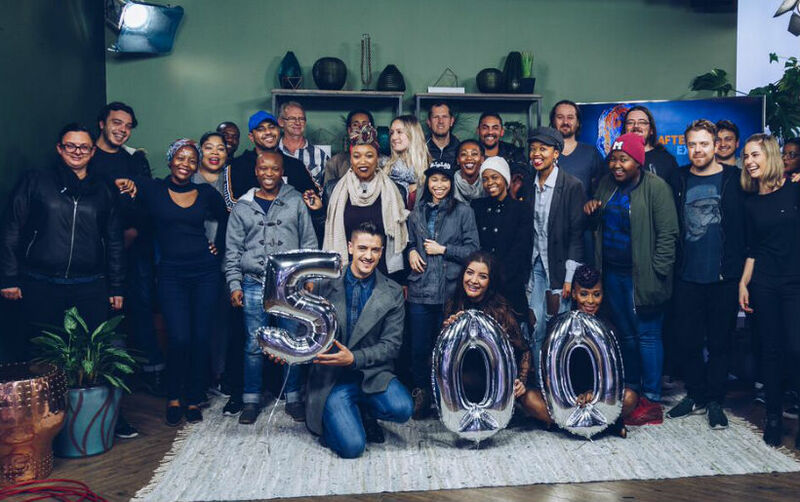 It’s also an extra special day for us here at Afternoon Express as we have been on your screens for over 2 years and today marks our 500th Episode with you. Since it’s Youth Day, we are bringing you some great guests who help inspire the youth to become our future leaders tomorrow. 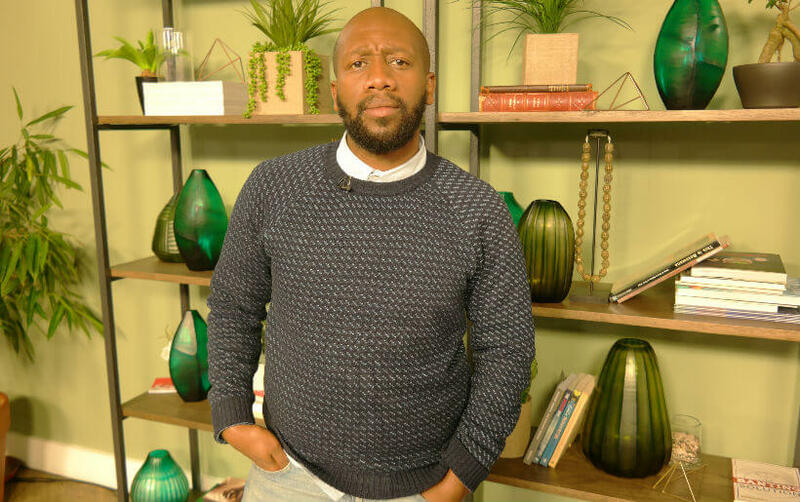 Our 2nd is Wireless G, who is the co-founder and creative director of Thesis Lifestyle, a street wear brand that was started in 2005. the brand is about creating a positive influence in the community through a beautiful retail experience, and to ‘edutain’ the youth of Gauteng and South Africa at large.